In 1776, Americans rose up in protest of what they saw as unfair taxation, and eventually won their freedom from Great Britain. 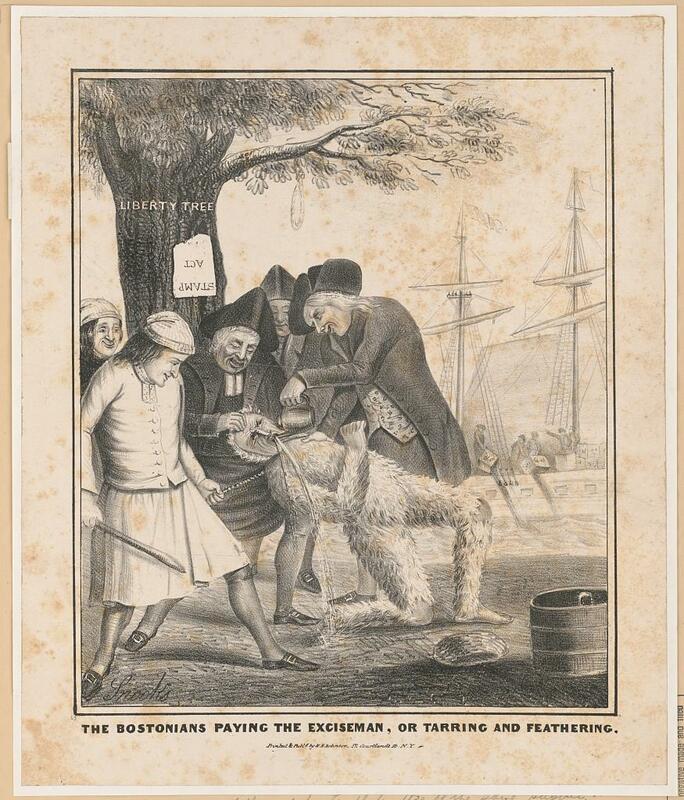 In 1794, farmers from Western Pennsylvania rose up in protest of what they saw as unfair taxation, and provided the new nation, and George Washington, with a looming crisis. 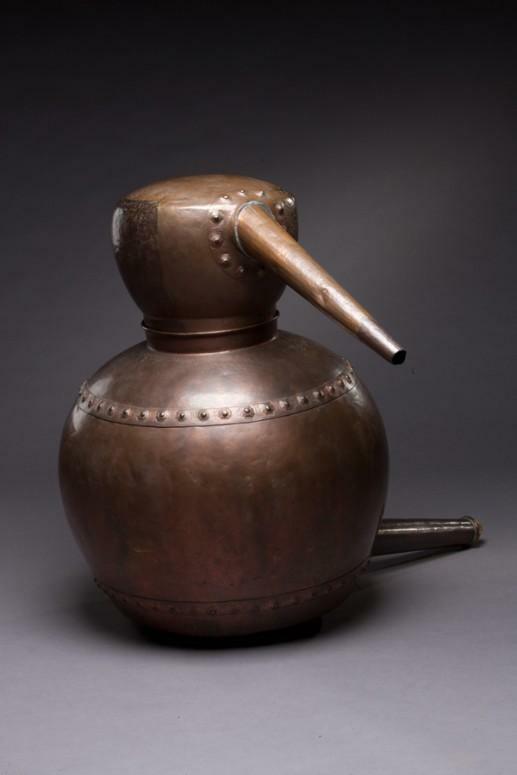 In 1791, Congress approved a new, federal tax on spirits and the stills that produced them. For farmers on the frontier of the new nation, the production of whiskey was an important method of converting large amounts of grain into liquor, which was easier to transport across the Appalachian Mountains for sale in eastern markets. 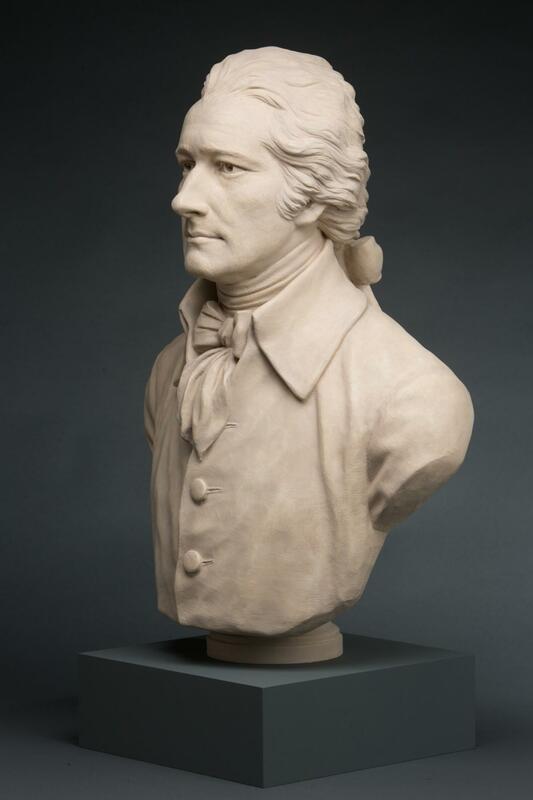 The creation of this excise tax, which helped spark the conflict that became the whiskey rebellion, was led by Alexander Hamilton, George Washington's Secretary of the Treasury, in an effort to pay off debts from the American Revolution. "Section 15. And be it further enacted, that upon all spirits which after the said last day of June next, shall be distilled within the United States, from any article of the growth or produce of the United States, in any city, town, or village, there shall be paid for their use the duties following..."
In 1790, in order to solve a congressional deadlock over the permanent placement of the new nation’s capital, Alexander Hamilton, Thomas Jefferson, and James Madison reached a compromise that would result in an eventual shift of the capital to a location on the border of Maryland and Virginia, as well a promise that the federal government would assume the Revolutionary War debts of the thirteen states. The 1791 passage of the whiskey excise tax was an attempt to begin paying down that debt through a direct tax on the distillation of alcohol. Unfortunately, this tax on production adversely impacted farmers on the western frontier. These small-scale farmers did not have ready cash to be able to pay the tax, and were unable to easily pass on the burden to their customers, like the operators of large distilleries in the east. Taken together with feelings that the government in the east was not doing enough to resolve problems with Native Americans, who would soundly defeat an American army at the Battle of the Wabash in the fall of 1791, in addition to the issue of free navigation on the Mississippi River, which had been closed by Spain in 1784, the excise tax fueled an already growing fire of animosity between the frontier counties throughout states. "The opposition to those Laws in the four most Western Counties of Pennsylvania (Alleghany, Washington, Fayette and Westmoreland) commenced as early as they were known to have been passed." Reactions to the passage of the tax were swift, and ranged from simple refusal to pay to outright violence against the tax collectors tasked with inspecting stills and collecting payments. Tax collectors who were brave enough to establish offices in the western counties faced threats and even public humiliations such as being tarred and feathered. Even farmers who paid the tax were not safe, as their stills were often damaged or destroyed by neighbors who were incensed at their compliance. 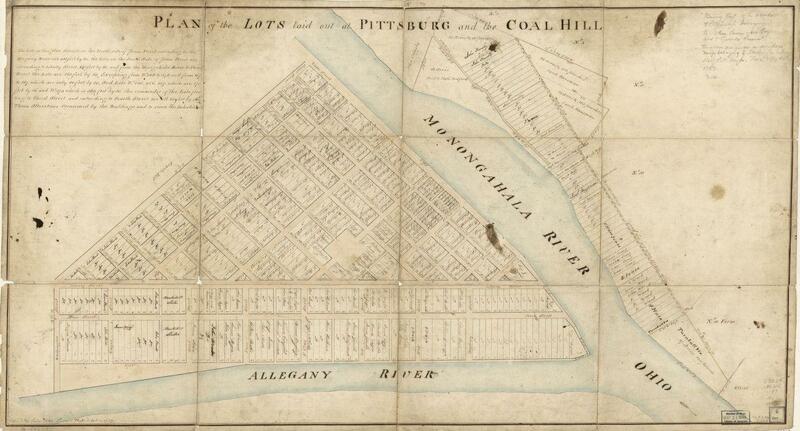 In Western Pennsylvania, opposition to the excise tax was particularly violent. Threats against tax collectors became a terrifying reality when an armed and angry mob marched on the home of John Neville, the local tax collector. Neville had been assisting Federal Marshal David Lenox in serving writs to still owners in the region who had not paid the excise tax. These writs demanded that the individual who were served appear before a Federal court in Philadelphia, Pennsylvania. During an attempt to serve one of these writs at the home of William Miller, on July 15, 1794, shots were fired at the two men forcing Neville to return to his home, Bower Hill, while Marshal Lenox fled to Pittsburgh. The next day, a group of several-dozen armed militiamen surrounded Neville’s home and demanded that Lenox be surrendered to them. Shots fired from inside the home forced the rebels to retreat leaving at least one militiaman mortally wounded. The next day, Major James McFarlane led hundreds of militiamen back to Bower Hill, intent on forcing Neville to resign from his position. With his home reinforced by United States Army soldiers from the garrison at Fort Fayette, in Pittsburgh, and under the command of his brother-in-law, Major Kirkpatrick, Neville was able to escape before firing between the two sides broke out. Major McFarlane was killed in the exchange of gunfire, and Neville’s home and outbuildings were subsequently burned by the rebels. 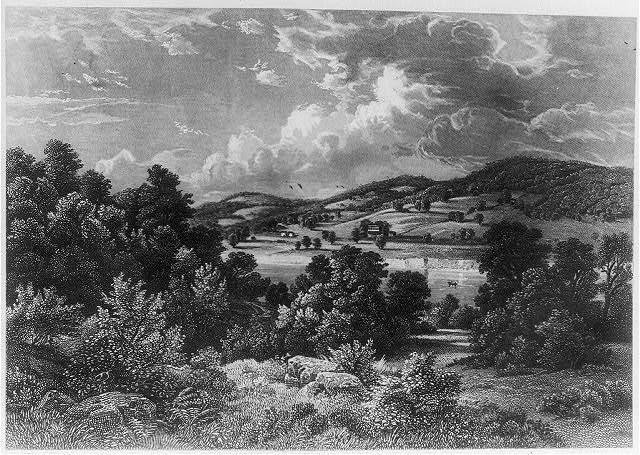 McFarlane’s death further enflamed the countryside, and, several weeks later, resulted in close to 5,000 rebels gathering several miles outside of Pittsburgh for the purpose capturing the city. Although the march on Pittsburgh was ultimately defused, this sequence of violent events spurred the government in Philadelphia to action. "Sec. 2. And be it further enacted, That whenever the laws of the United States shall be opposed or the execution thereof obstructed, in any state, by combinations too powerful to be suppressed by the ordinary course of judicial proceedings… it shall be lawful for the President of the United States to call forth the militia of such state to suppress such combinations, and to cause the laws to be duly executed." President Washington’s response to these actions was swift and decisive. In a proclamation issued on August 7, 1794, Washington identified the frontier violence as treasonous acts that amounted to levying war against the United States. A group of state and federal commissioners was sent to Western Pennsylvania to negotiate with a group of delegates from Allegheny, Washington, Westmoreland, and Fayette counties. Although a meeting of this group resulted in a resolution that affirmed submission to the government, a popular referendum was not as clear. In the end, the commissioners recommended that military force would be necessary to put down the rebellion and restore order. Under the tenets of the Militia Act of 1792, Washington called up the state militias from Virginia, Pennsylvania, Maryland, and New Jersey, which ultimately amounted to close to 13,000 troops, to put down the rebellion by force if necessary. Divided into two wings that staged in Carlisle, Pennsylvania, and Cumberland, Maryland, Washington personally led a portion of the army as far west as Bedford, Pennsylvania. "It was then stated, that the formal resistance, which had lately been given to the laws of the United States, violated the great principle, on which republican government is founded; that every such government must, at all hazards, enforce obedience to the general will; and that so long as they admitted themselves to be a part of the nation, it was manifestly absurd to oppose the national authority." When the army reached Western Pennsylvania, they did not find the population in open rebellion. The mere presence of such a large force of federalized militia was enough to send the rebel leaders into hiding. In the end, while a number of rebels were arrested and tried for treason, only a handful were found guilty, and all of these individuals would eventually be pardoned by either President Washington or, later, President John Adams. In the end, the rebellion was put down and order restored. 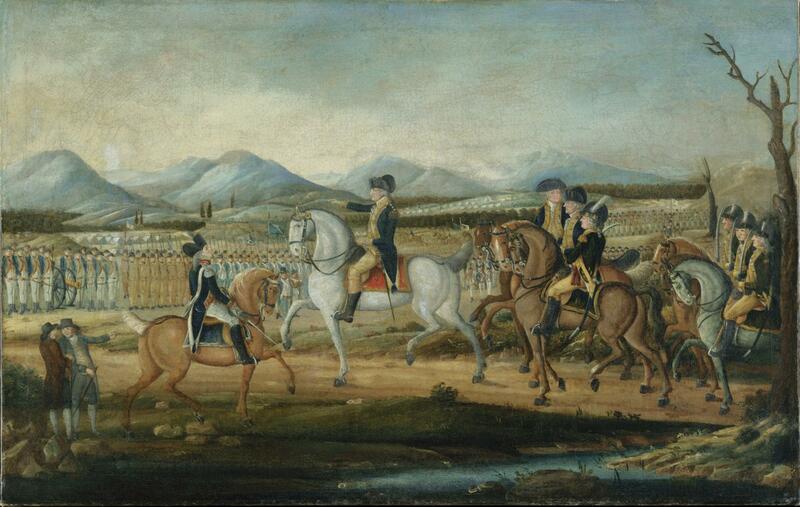 As Washington noted in a letter to the army's commander, General Henry (Lighthorse) Lee, written shortly before his departure from Bedford, his troops had preserved the "blessings of that Revolution which, at much expense of blood & treasure, constituted us a free and independent nation."